Square Enix announced the creation of their latest development studio, Luminous Productions, on Tuesday. The studio, which was established to develop AAA titles and new, unique entertainment experiences, will be led by Final Fantasy XV director Hajime Tabata. 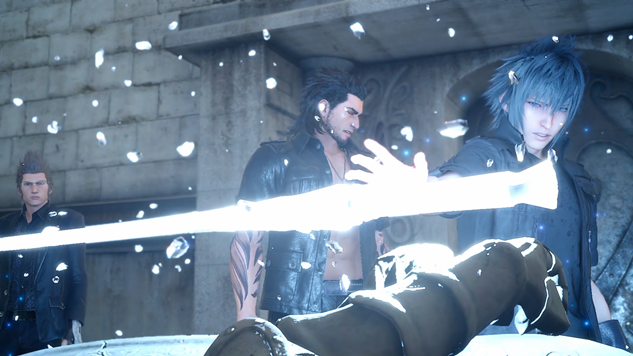 Tabata will not be the only dash of Final Fantasy XV flavor at the new studio, though, as the majority of Luminous’ core will comprise team members who worked on the title, as well. Outside of those transitioning from the travels of Noctus, the studio has many openings to fill, but they still plan to announce their first project sometime in mid-2018. The only detail outlined thus far is that the studio will develop titles for a global audience. Check out their website for more vague allusions to what could be coming down the pipe.